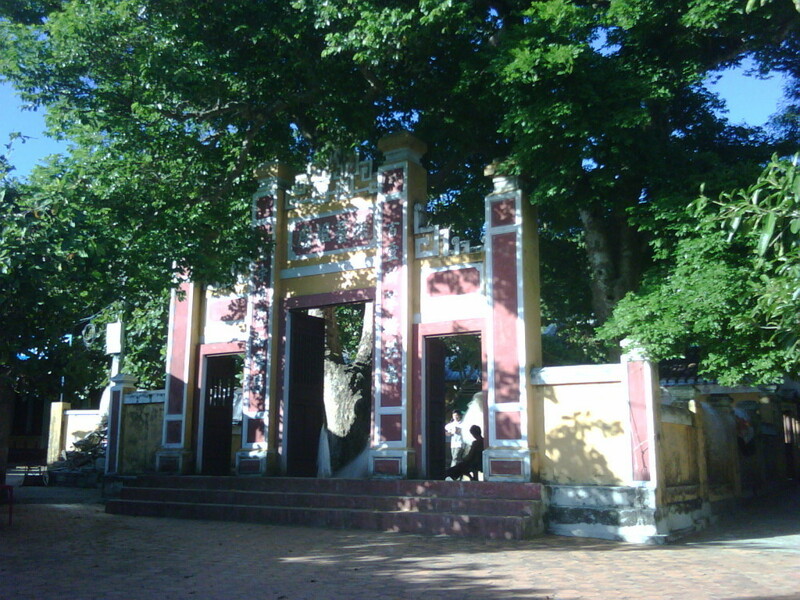 Cu Lao Cham is one of the most modern and beautiful destinations in Vietnam. In 2009, this arrival was recognized by UNESCO as the World Biosphere Reserve. From that, Cu Lao Cham has become more famous and attractive for tourists. The impression of Cu Lao Cham is in the amazing natural landscapes, cool atmosphere and many other things which you can understand only by visiting this destination. The followings are something interesting on Cu Lao Cham. 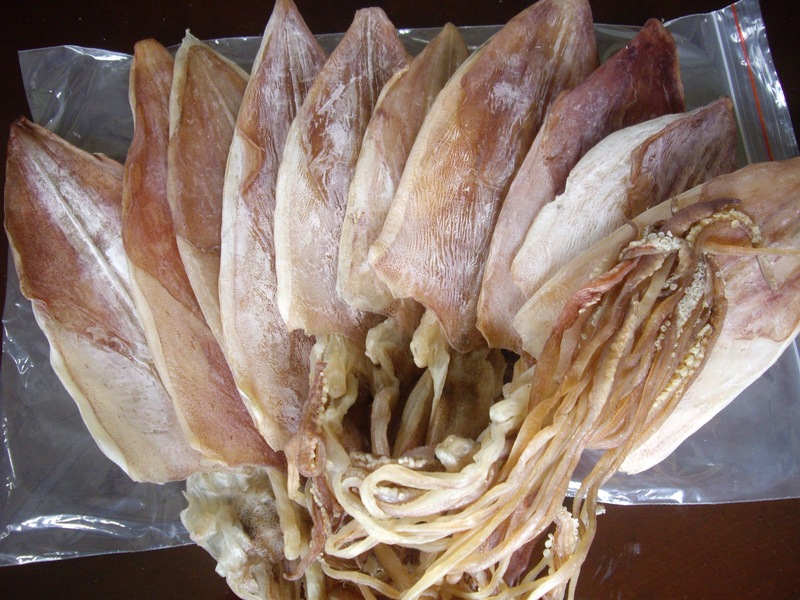 On Cu Lao Cham, there are more than 16 kinds of left which can be used as the type of medicine. They grow wildly in the down of mountain such as Rau Ron, Rau San, Rau Lui, Ma De and so on. Summer is the main season of these kinds of vegetable. 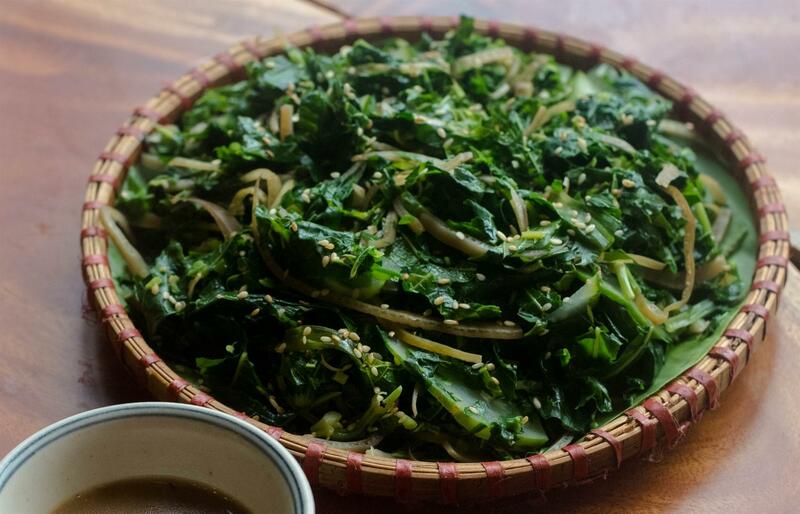 The most simply process for this dish is to boil and eaten with Mam. Visiting Cu Lao Cham, it is clear that travelers will have chance to contemplate the beautiful landscapes with blue sea, white sand and yellow sunshine with amazing corals. Moreover, they are also attracted by the beauty of cultural and spiritual values of local people. 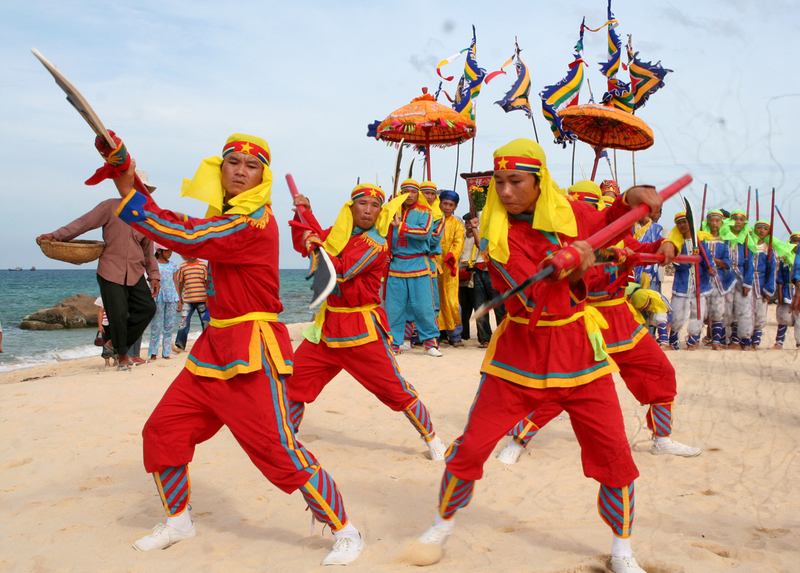 Cau Ngu festival is one of the most well-known occasions. It is organized on and of April every year. The aim of his festival is to pray for the peace and safe of fishing men and entire Cu Lao Cham. Taking part in Cau Ngu festival, visitors will certainly have more opportunity to understand about this destination. Vietnam is a country which has many traditional villages which produce a certain kind of good. Therefore, Vietnamese also spend some day per year to organize the festival to express the gratefulness to people who put the foundation of that career. Therefore, on of March every year, the native organize Nghe Yen Death Anniversary as an occasion to commemorate the forefather of Nghe Yen. In this festival, there are many interesting activities such as sailing, Bai Choi and so on. 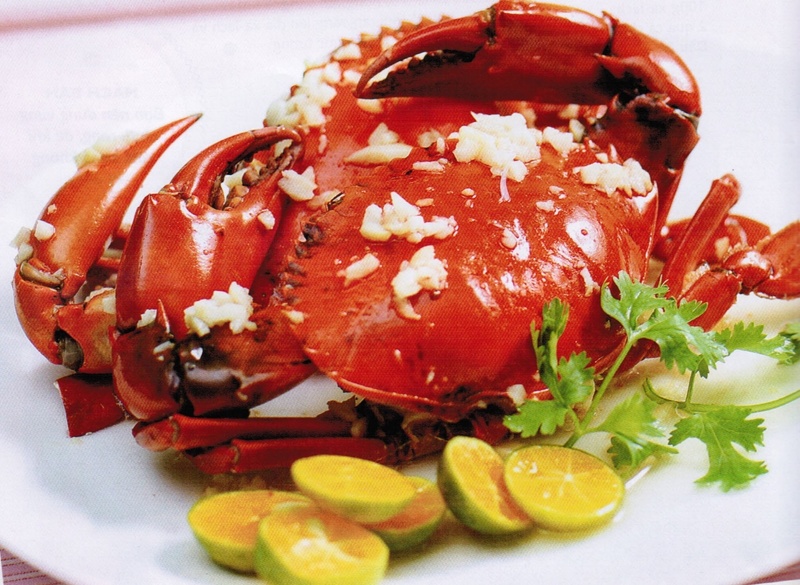 Moreover, there are many kinds of special food are sold to introduce the visitors the beauty of culinary. Cu Lao Cham with its beauty and attraction are things you shouldn’t miss in your holiday. In this destination, there are many amazing dishes and festivals which you can feel only by visiting it. Hope that you will have wonderful time on Cu Lao Cham.